UK Central Plus is a package of highway and public transport improvements to ensure that the Coventry and Warwickshire area is able to benefit from the economic opportunities which will arise from the further growth and expansion of UK Central, including the opening of the HS2 interchange in 2026. 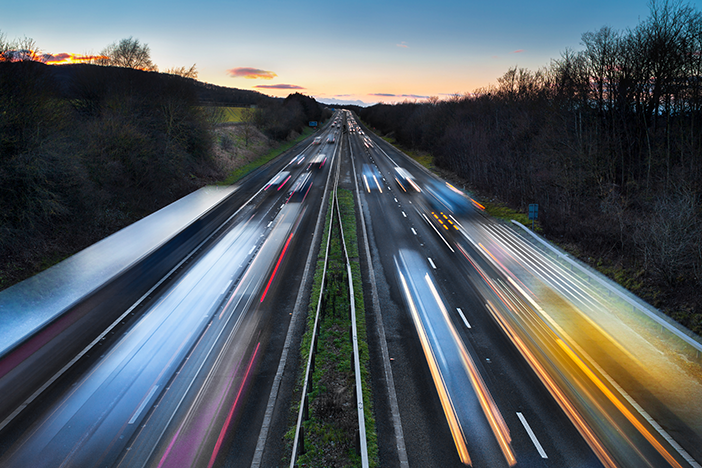 The highway improvements include the proposed A46 Link Road, along with a number of enhancement schemes within the city to ensure good connectivity to the A45. The public transport improvements include better heavy rail connections to Birmingham International and Solihull, and provision of Bus Rapid Transit/SPRINT services between Coventry City Centre, Whitley, King’s Hill, the University of Warwick and UK Central. UK Central Plus is anticipated to create 32,504 Jobs, provide 6,175 Houses and support 200 Businesses.